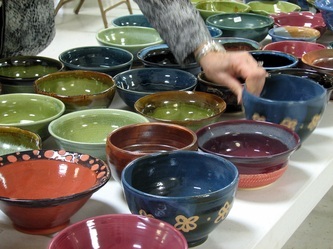 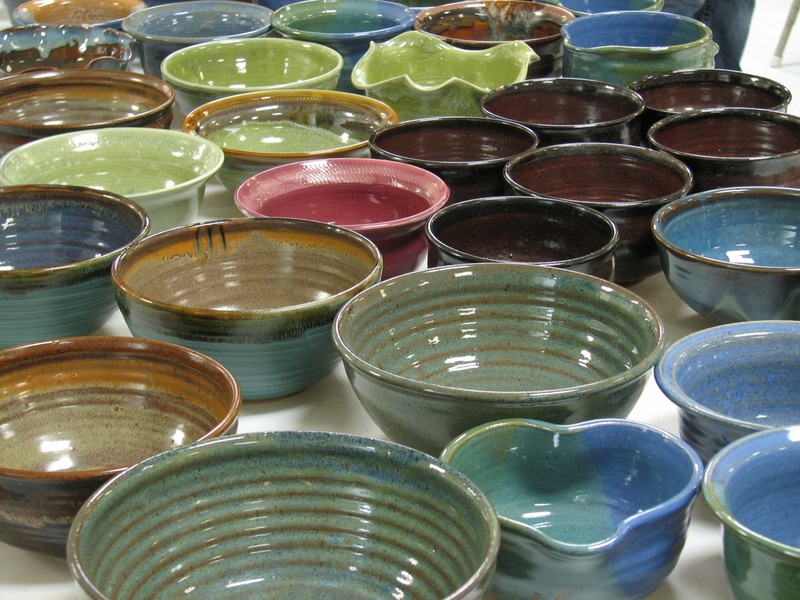 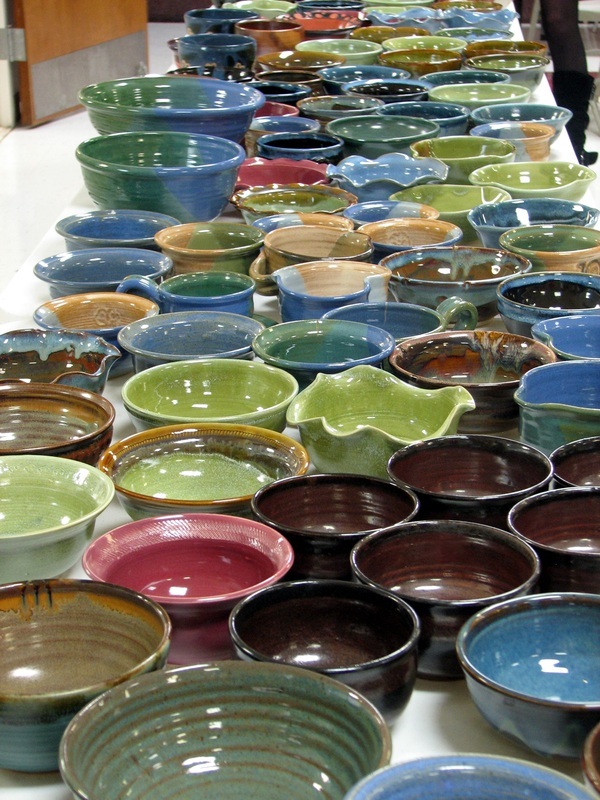 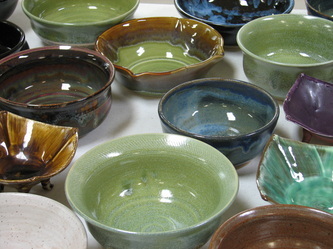 Just Look at all these Empty Bowls! 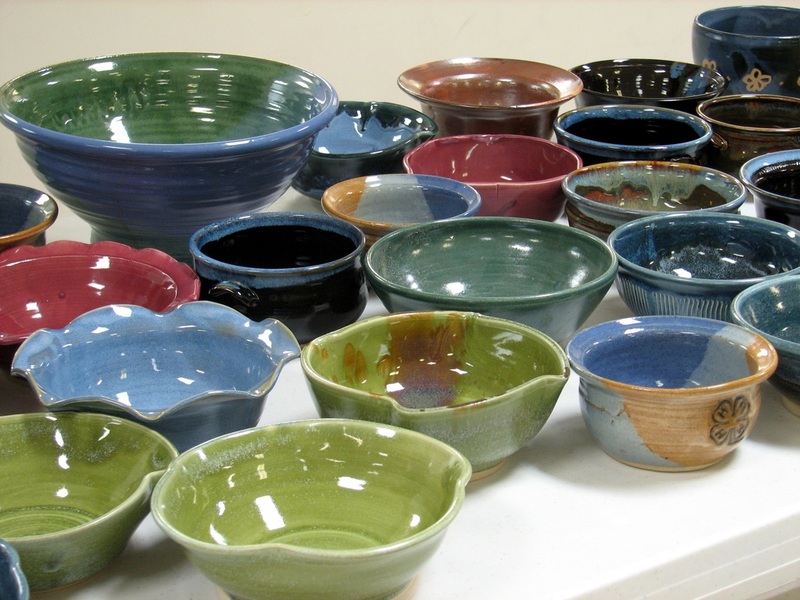 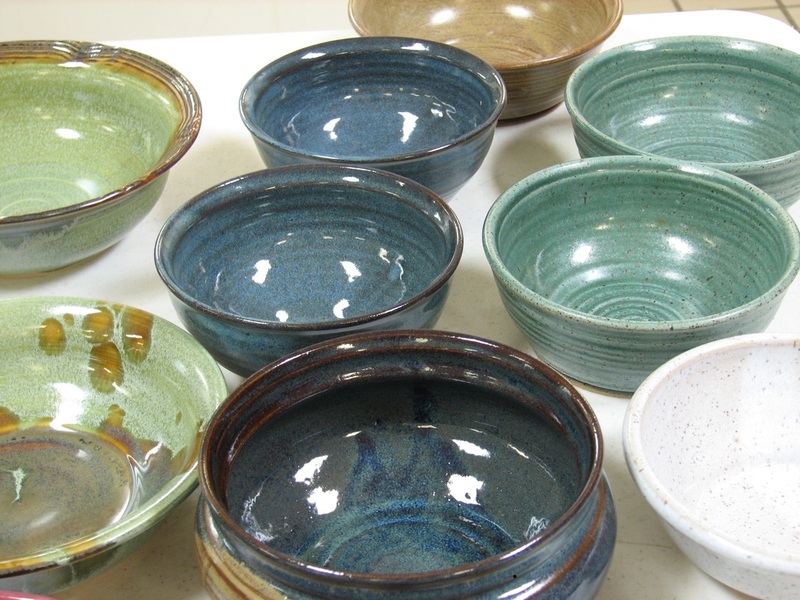 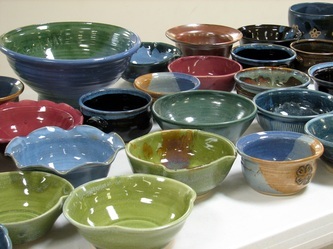 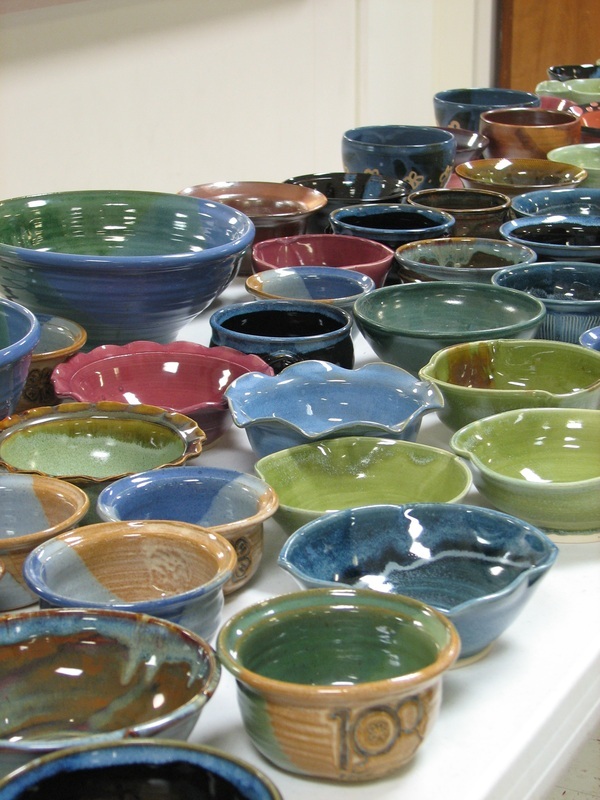 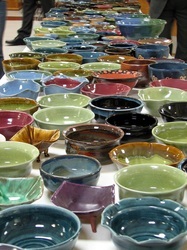 These are just some of the beautiful bowls that were made available to the public on February 13, 2013 for our first Empty Bowls event... 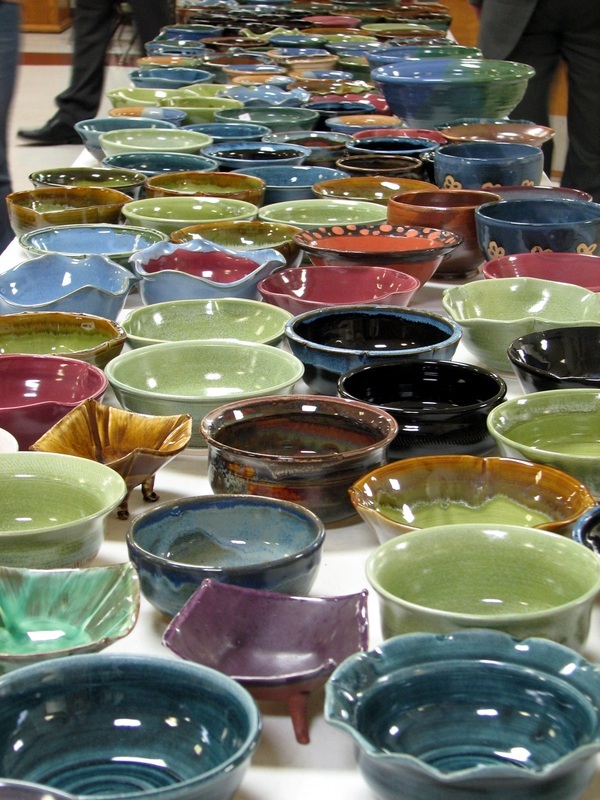 Thanks to the efforts of individuals and businesses who donated bowls, food, time and money, we were able to provide over 240 bowls to the public, and raised enough money to provide food for many in our community who might otherwise have had no food.